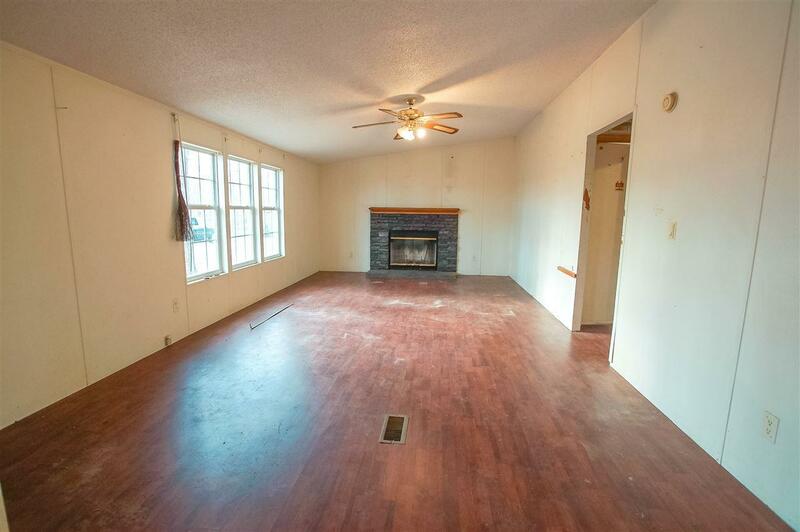 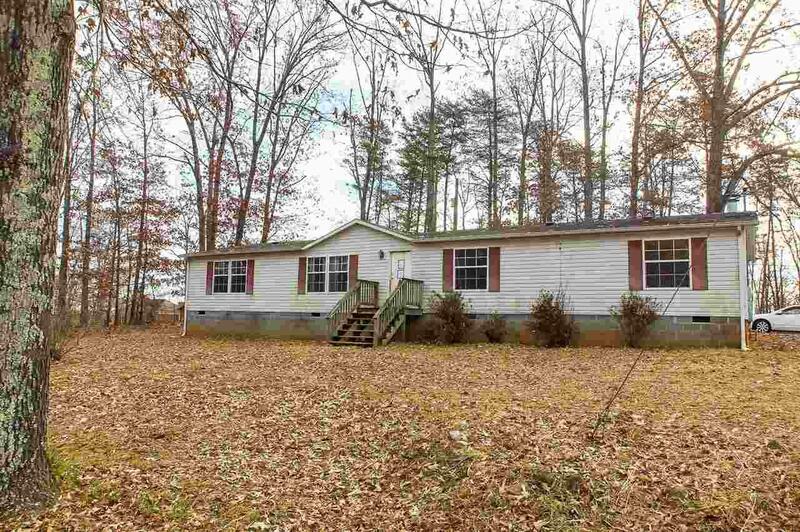 Ranch home with 3 bedrooms, 2 full baths, living room with fireplace, kitchen and separate dining room. 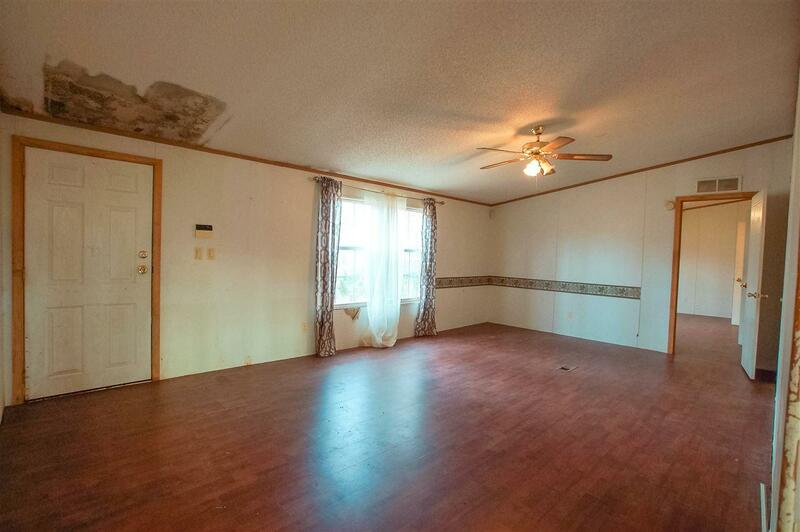 Home needs work, would be a good investment opportunity. 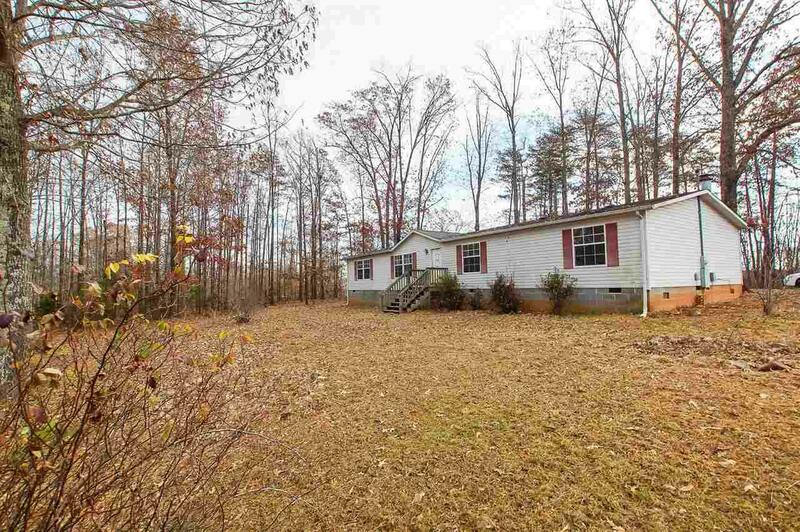 2 private lovely acres in Nelson Co. Sold as-is.